WATS's Federal Aid Committees prioritize and schedule the use of Surface Transportation Program (STP) Funds allocated to Washtenaw County. The committee's members include representatives of all agencies with road jurisdiction within the committee's geography (urban or rural). 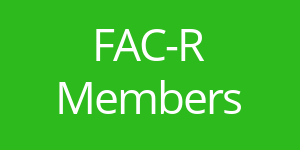 The FAC-Urban committee allocates funds designated to the county's urban area, while the FAC-Rural committee allocates funds for Washtenaw County's rural areas. 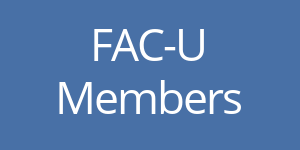 The packet archives, member lists, and meeting schedules for the committees are listed below.